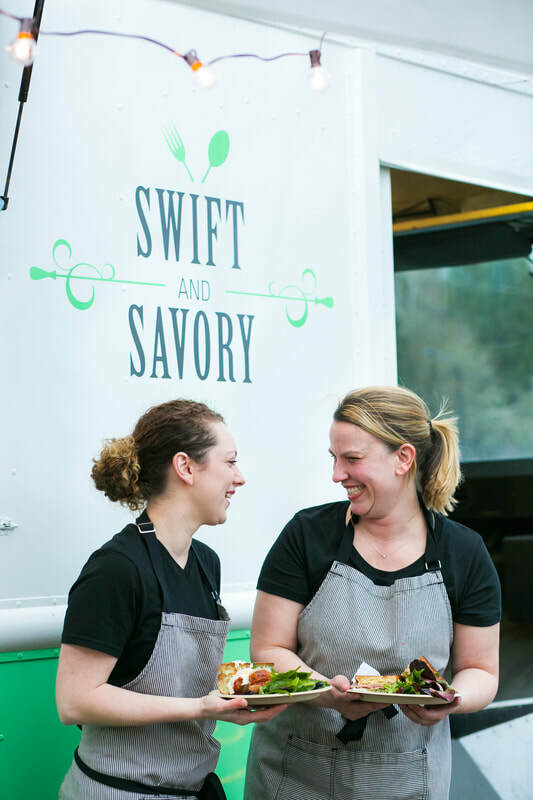 Swift & Savory started in 2015 as an exciting culinary adventure for two best friends who love to cook. Our unique take on classic favorites and friendly service has earned us a loyal following. Come check us out to see for yourself what our regulars already know!